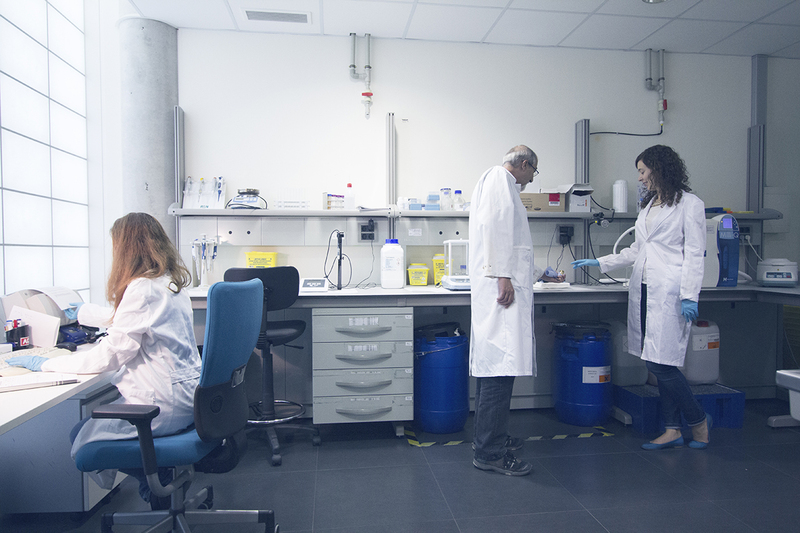 This initiative is supported by the Spanish National Research Council (CSIC), the Energy, Environmental and Technological Research Centre (CIEMAT), the Madrid Chamber of Commerce and Industry, Madrid City Council, the Tres Cantos City Council and Banco Santander. 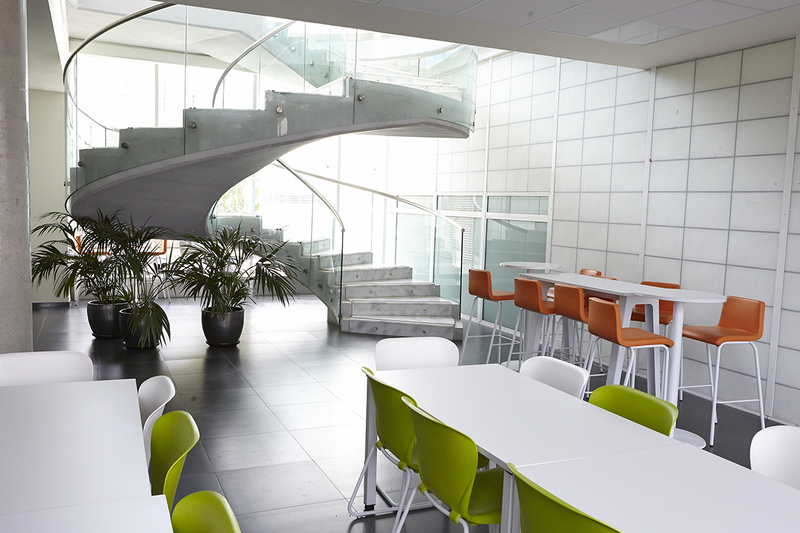 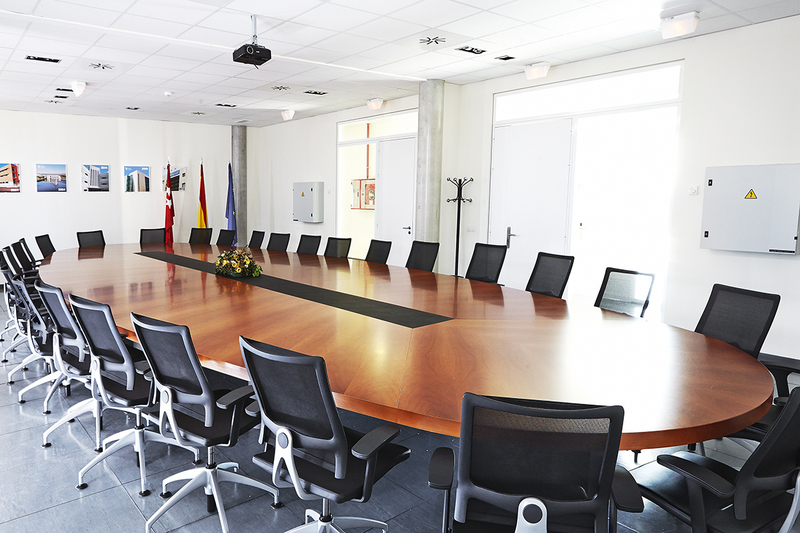 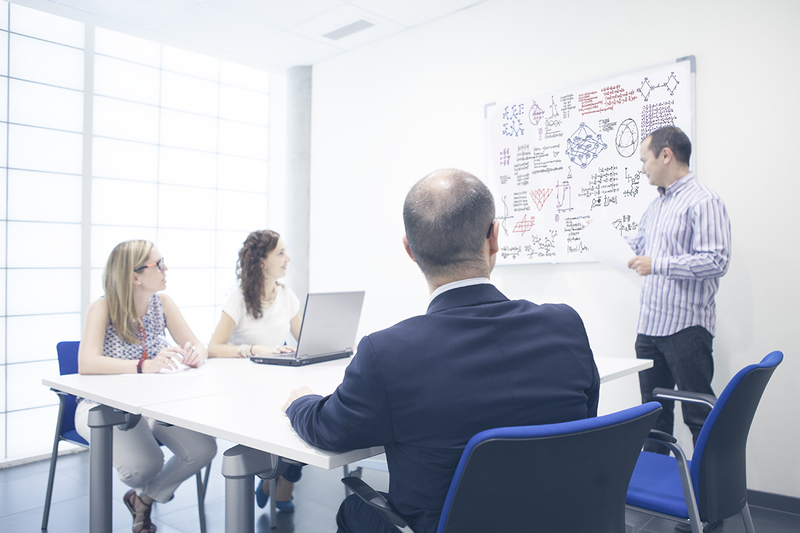 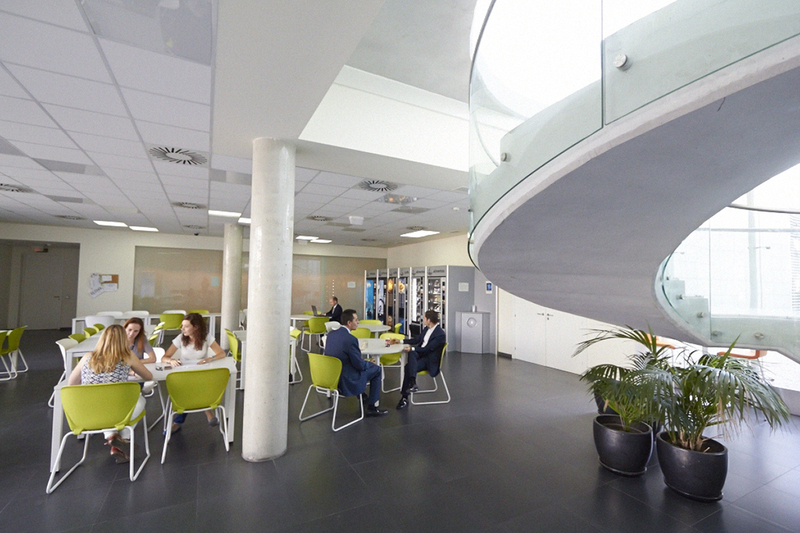 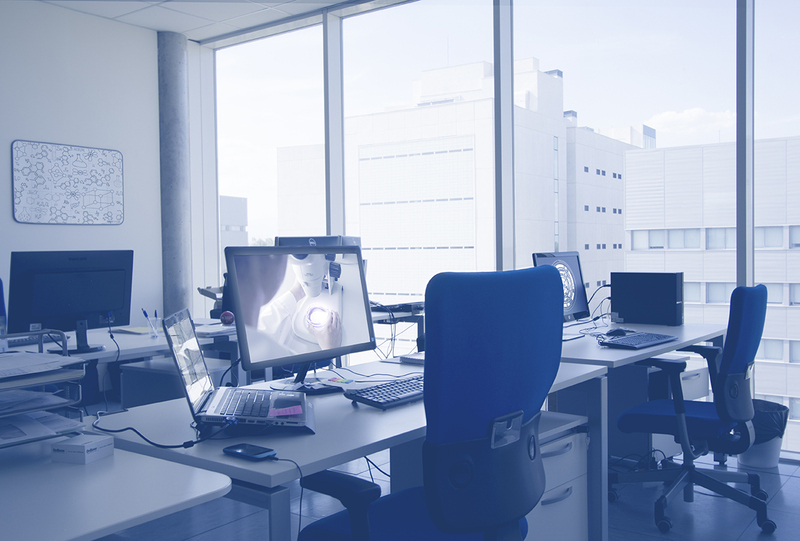 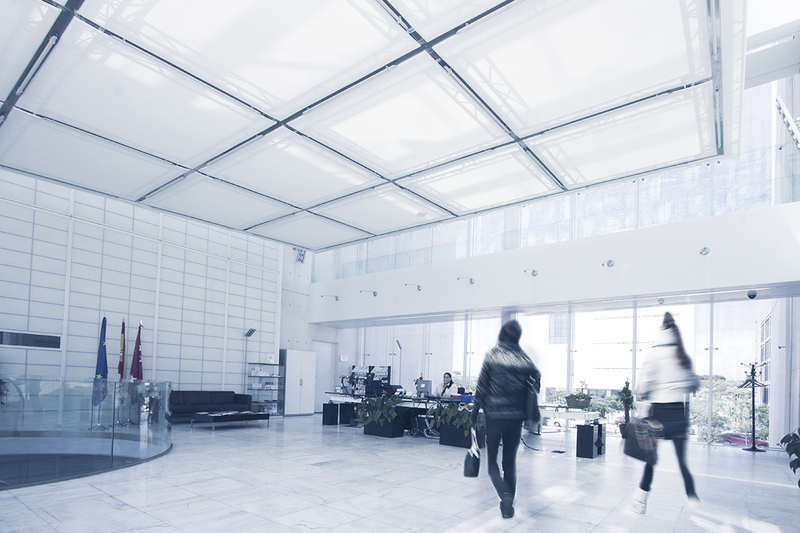 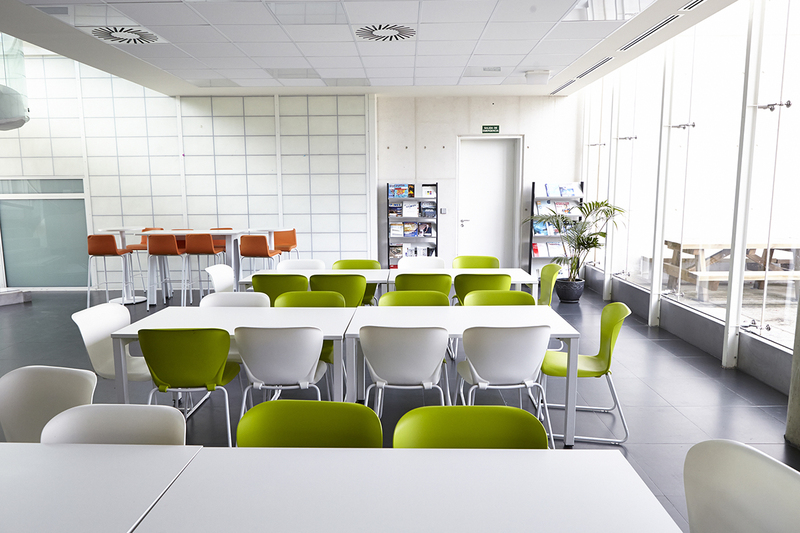 Those entrepreneurs who choose the Madrid Science Park to set up their companies find a comprehensive range of business incubation and acceleration services, as well as quality offices and laboratories. 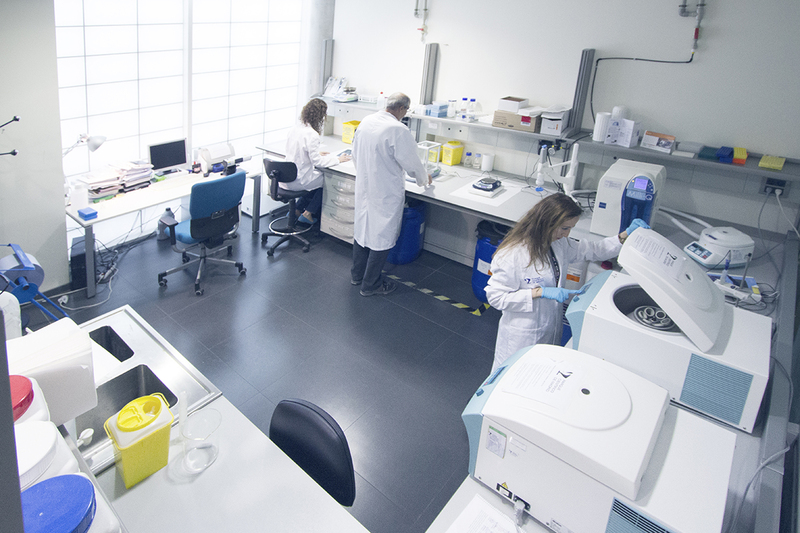 A broad range of scientific services in the fields of Genomics, Proteomics and Micro Analysis of Materials available to research groups, hospitals, companies and public or private laboratories. 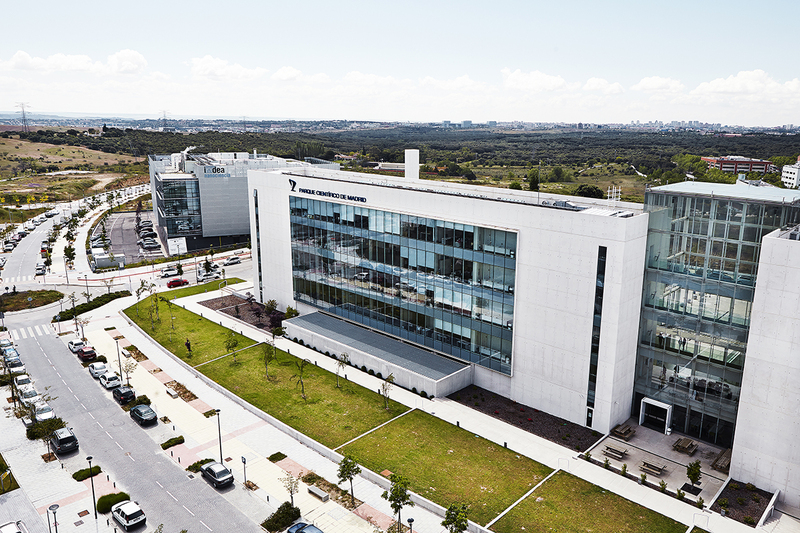 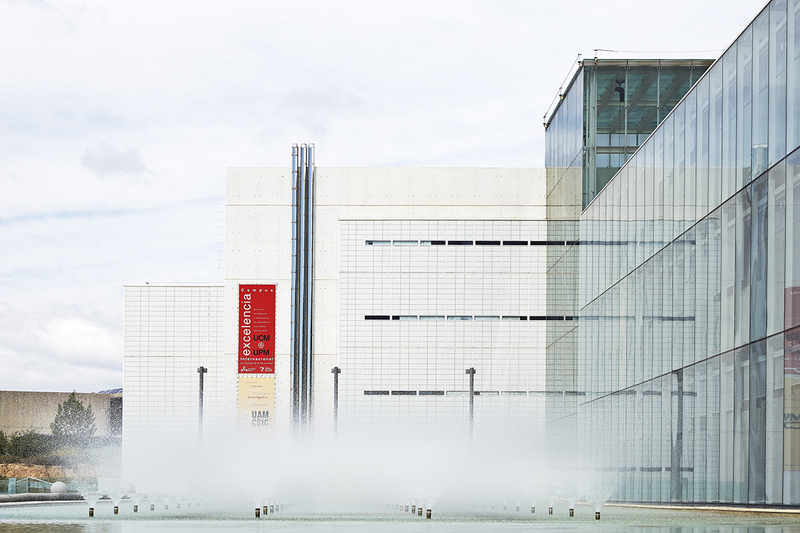 The Madrid Science Park represents a safe option for entrepreneurs who wish to carry out their professional activities in a strategic environment where Universities, Research Centres, Industries and Companies come together to invest in Research, Development and Innovation. 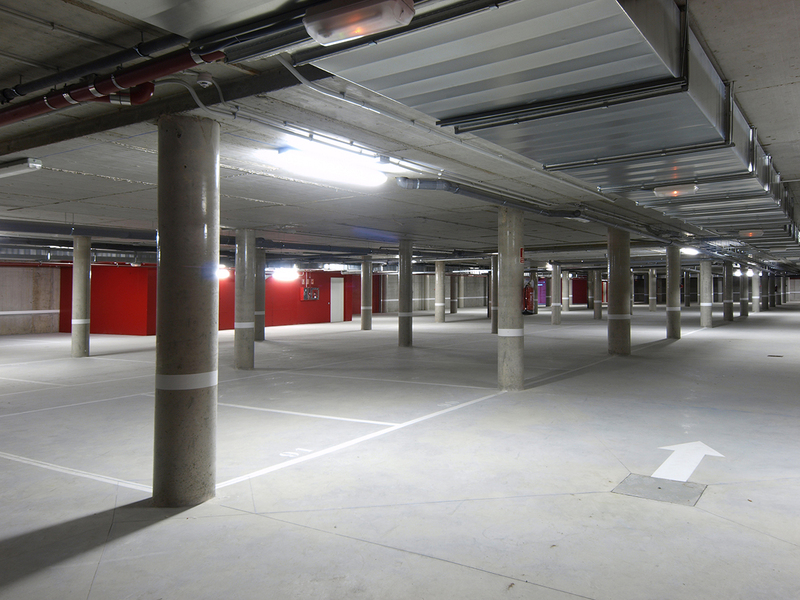 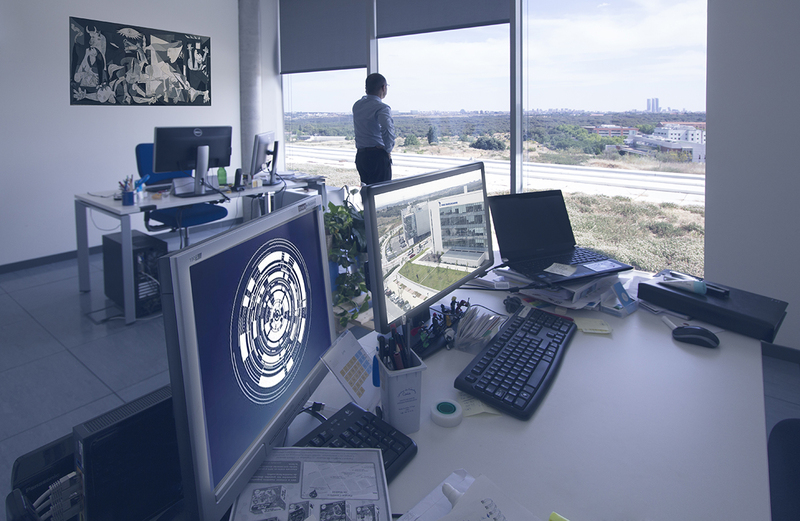 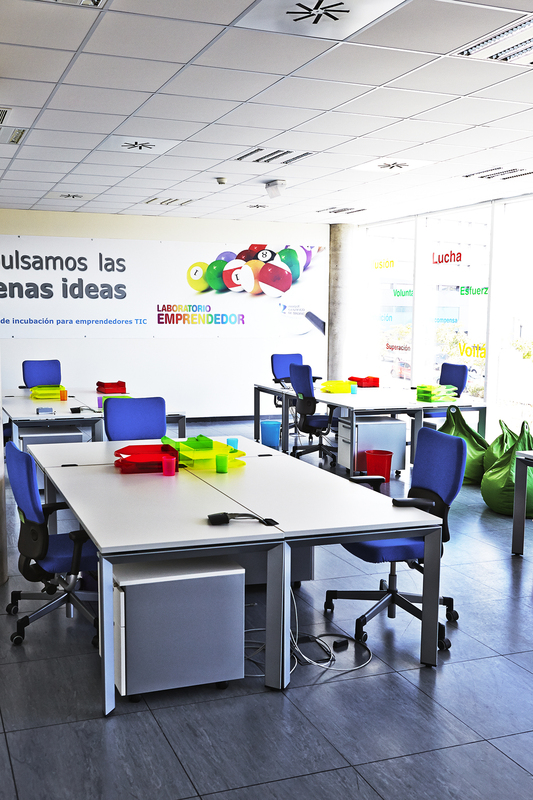 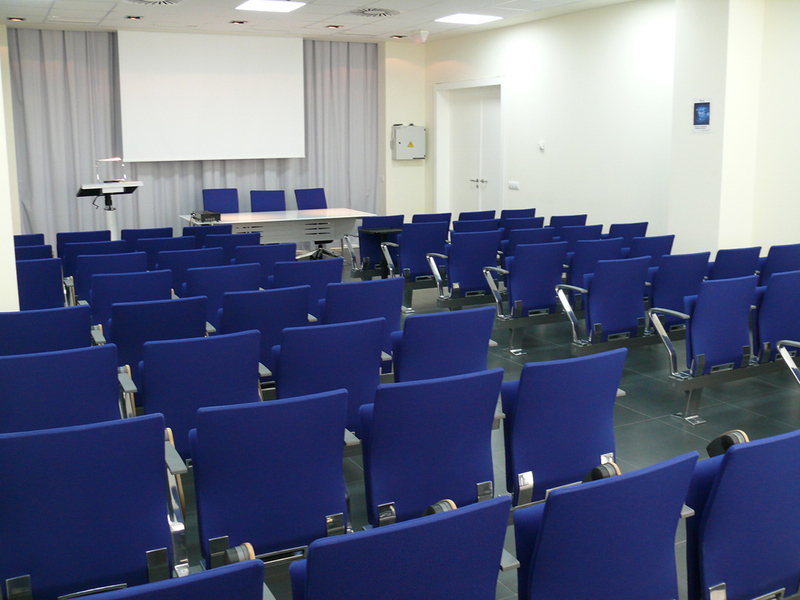 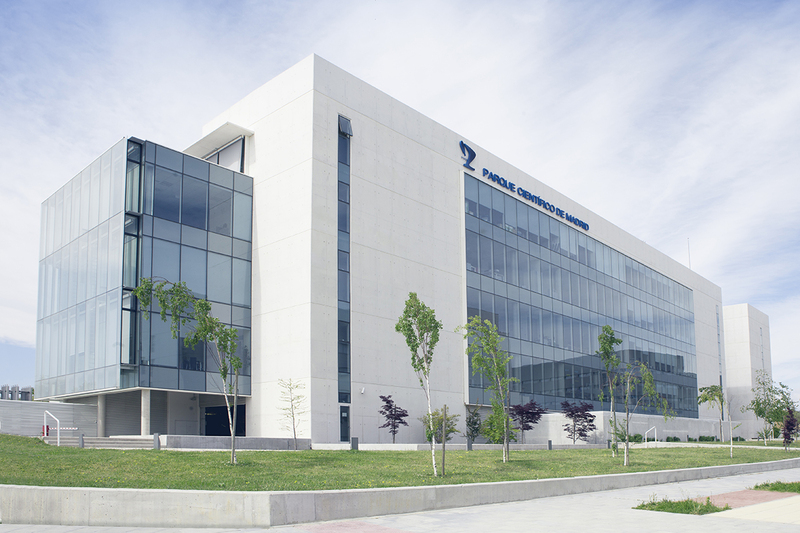 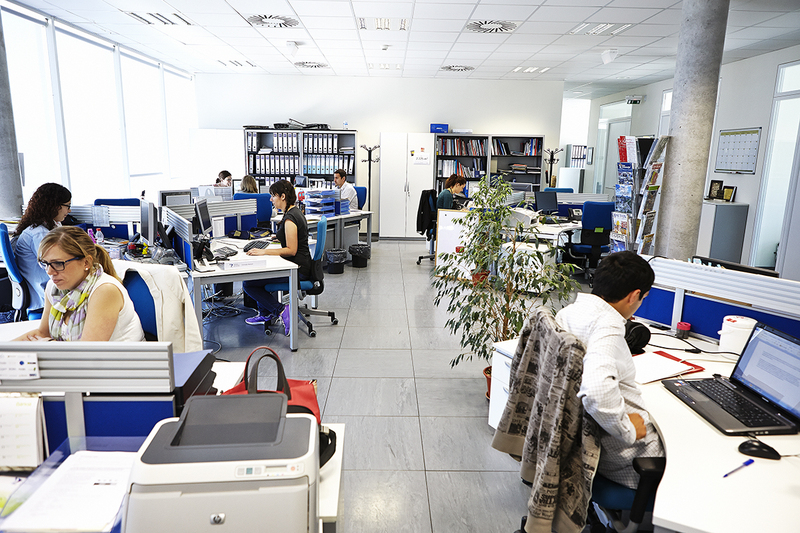 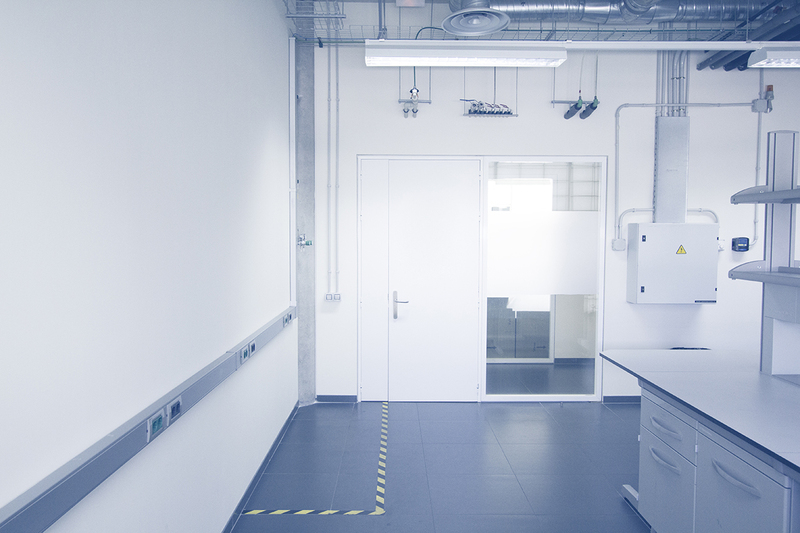 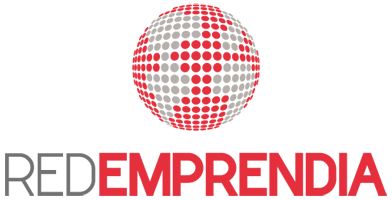 Madrid Science Park´s facilities are distributed over the UAM+CSIC and UCM+UPM Campuses of International Excellence.